With over 20 years here at Reverse Your Mortgage, our main goal and responsibility is to make sure that every one of our clients truly understands the Reverse Mortgage Process. Alongside educating about the process and making sure we offer the best service, we also secure the best reverse mortgage rates in the business. Make no mistake, when you choose Reverse Your Mortgage, you're choosing real people who care. Thomas used his reverse mortgage to fix up his property and increase the property value. Then he took the extra money to travel around the world, visit new places and enjoy his life. 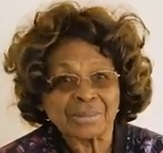 Not only did Ms Smith buy a second home with a reverse mortgage, but she stopped paying her regular mortgage on her initial home. Her reverse mortgage is now paying her daily. Sven was tired of being cash poor, and decided he wanted to stop paying his mortgage and get the cash he didn’t know he had. His house was worth thousands more in just a few years, and his reverse mortgage gave him alot more money. Contrary to popular belief, a reverse mortgage can not only help you stop having to pay an existing mortgage, but also can help you purchase a house, second home or even a condo. There are so many advantages to getting a reverse mortgage now instead of later. When you consult with us here at Reverse Your Mortgage, we can offer you advice based on your specific situation. This might result in a steady flow of monthly income for the rest of your life or a line of credit which can be used at your discretion. If you are ready to take the next steps and create more financial freedom for yourself, and learn the true benefits of a reverse mortgage, all you have to do is use our free reverse mortgage calculator here. Below you'll find out more information and facts regarding reverse mortgages that will help you make the right choices with your retirement and long term financial goals. Stop Stressing & Change Your Life. 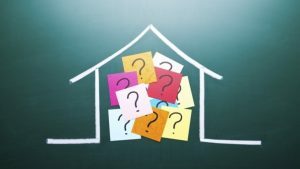 When it comes to a reverse mortgage, you really want to get to know the facts before making a decision. 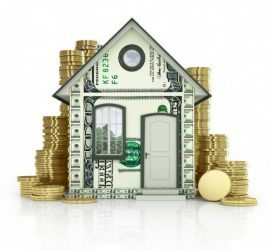 However, much of the time there is a lot of speculation about what exactly the true reverse mortgage facts are. I mean, you’ve probably heard about “fake news” and “alternative facts” lately in the media. Well so have we and The Reverse Your Mortgage Team prides itself on conveying exactly what HUD says the Reverse Mortgage Facts actually are since the great majority of these reverse loans are insured by the federal government. 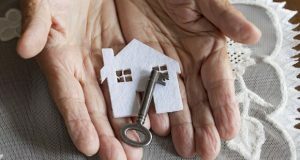 Below you’ll be able to see a variety of articles that will help you understand all aspects about reverse mortgages and how the US government can assist you with this unique loan if you qualify. At Reverse Your Mortgage We Believe In Showing You All The Facts. 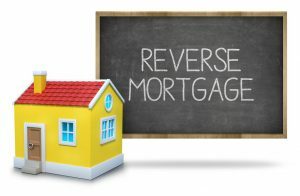 We strive on educating you on how Reverse Mortgages work and the below factual articles show you the process and what to expect. Read the posts of what a Reverse Mortgage is and to how you can Refinance your home along with other great facts and details. 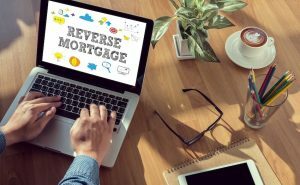 What Does Reverse Mortgage Mean?